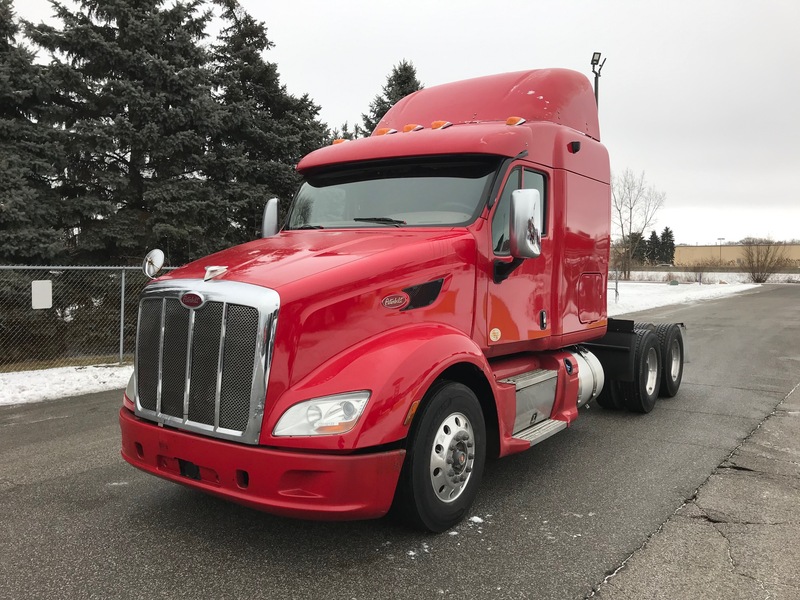 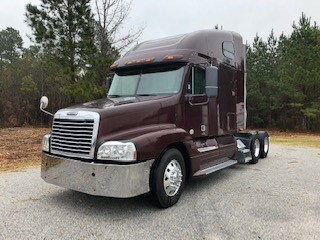 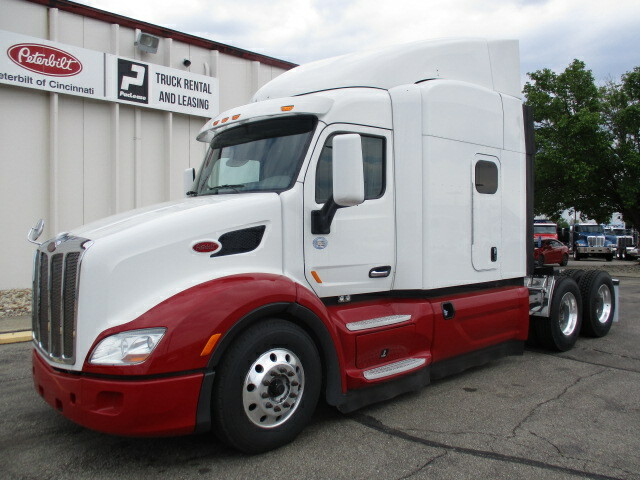 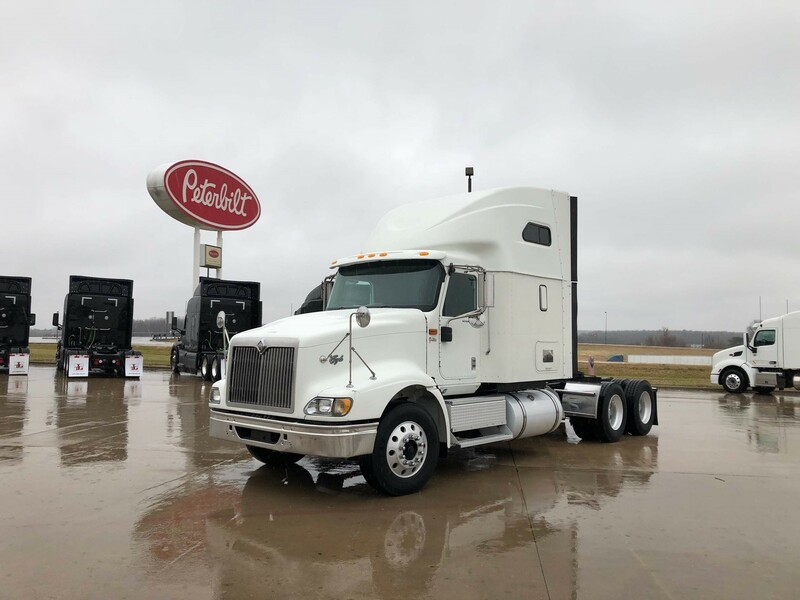 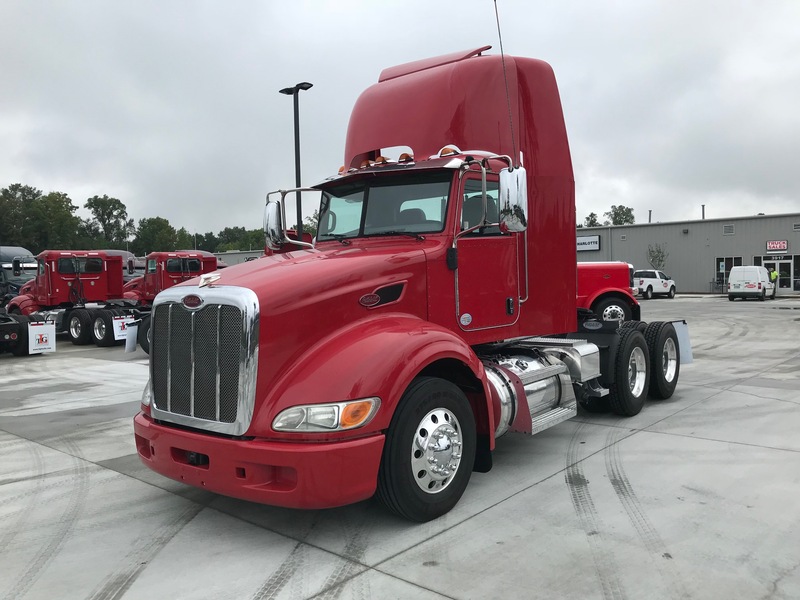 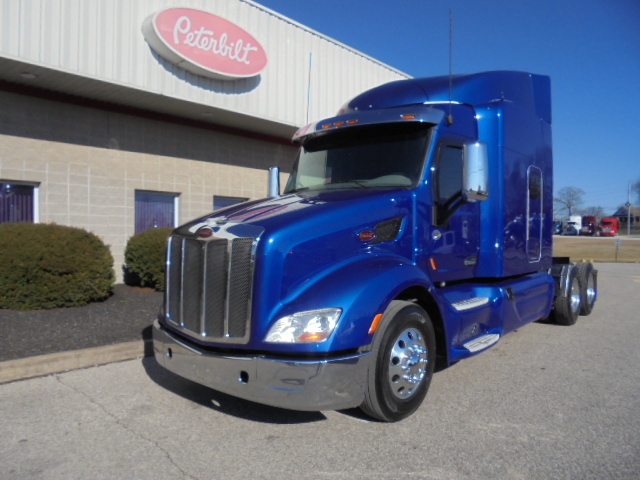 When considering upgrading your fleet, TLG’s extensive list of premium Peterbilt Sleeper and Peterbilt Day Cab trucks for sale online is the place to start. 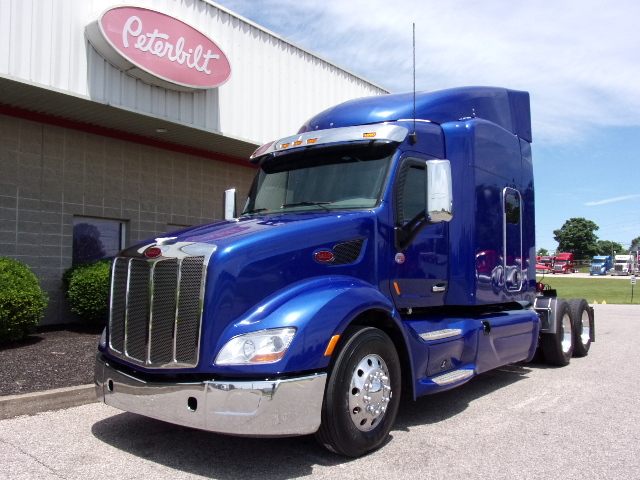 Our experts are ready to help you select custom specifications so your trucks perform just what the job requires. 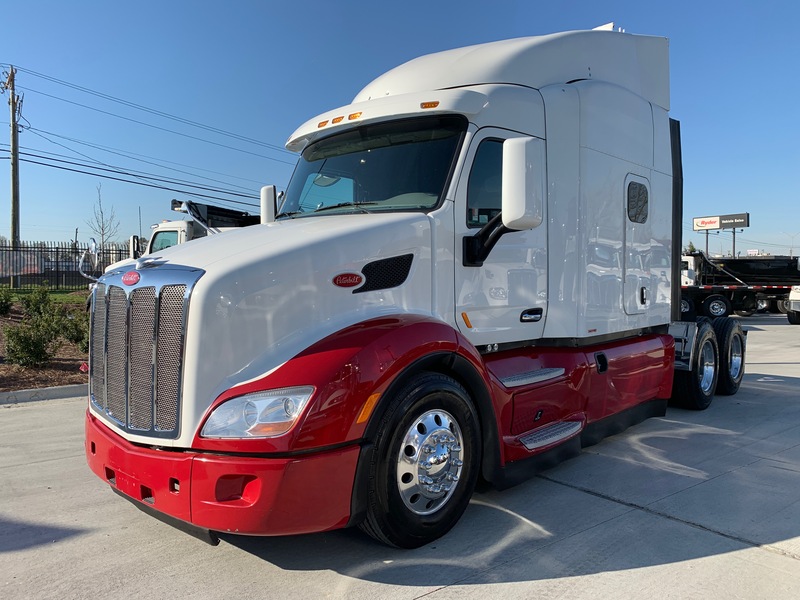 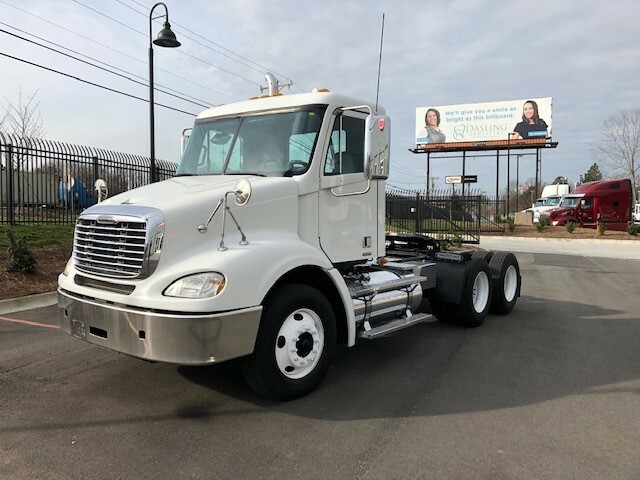 One of the largest pre-owned truck inventories in the US, and the third largest among PACCAR dealers, TLG’s list of used Sleeper and Day Cab trucks for sale almost certainly includes what you want. 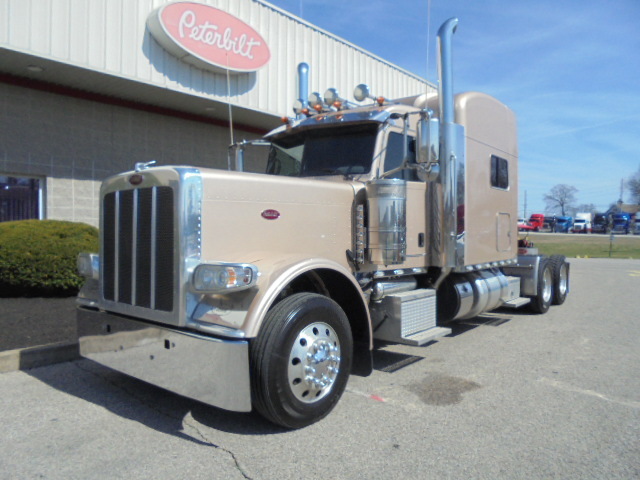 Fact is, we carry an impressive haul of pre-owned equipment at all times.